This unit is uniquely designed with safety in mind to satisfy any of your containment needs. 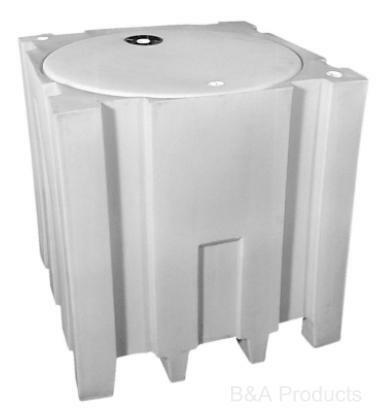 The Dura-LIFE skid provides two thick polyethylene walls which protect the inner 220-gallon tank, making this unit virtually indestructible. 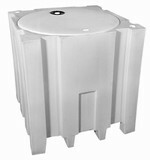 With the molded-in forklift channels, this unit is easy to handle and comes complete with filler cap. The skid and tank can also be purchased separately.